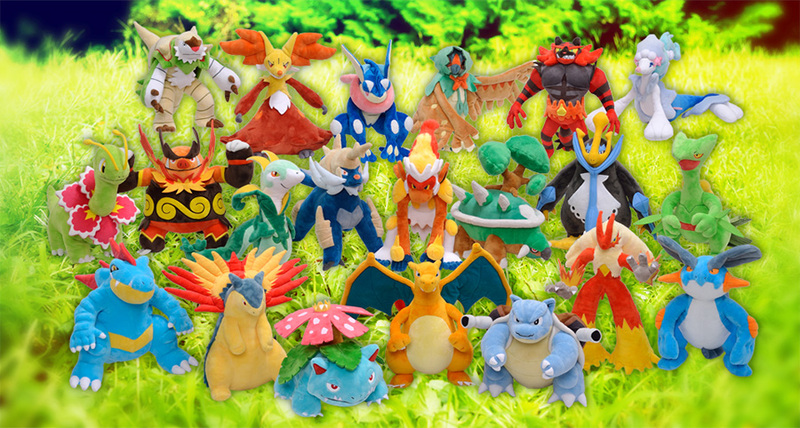 Starter Evolution plush are coming to Japan’s Pokémon Centers on January 26th. 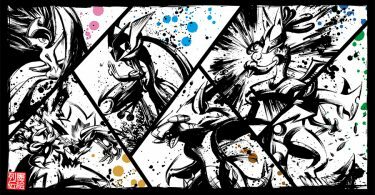 Decidueye, Incineroar, and Primarina are re-releases of their previous PokéCen plush. All others are brand new releases. 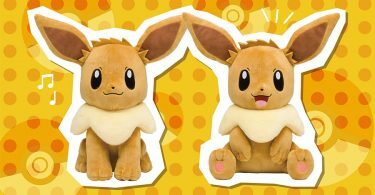 The plush are poseable and are 3,200 yen each. 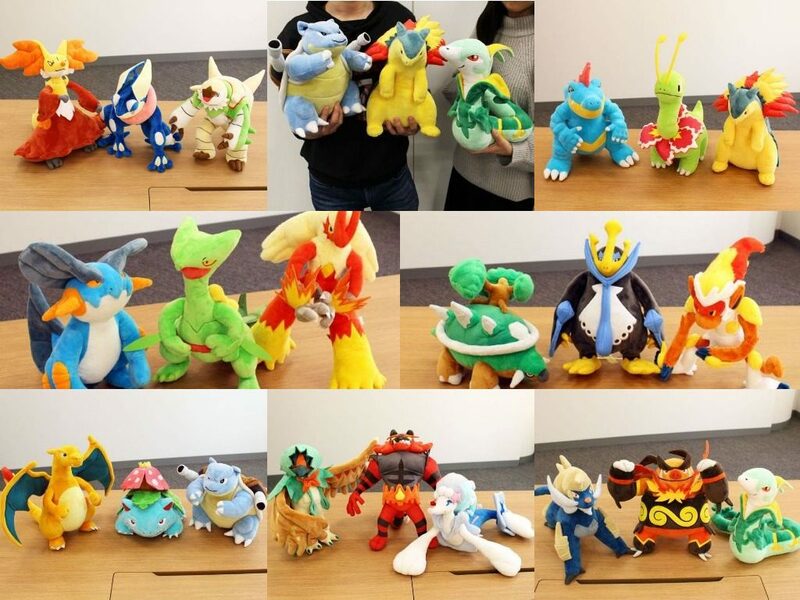 Check out the Pokémon Daisuki Club blog for photos of these upcoming plush in action!